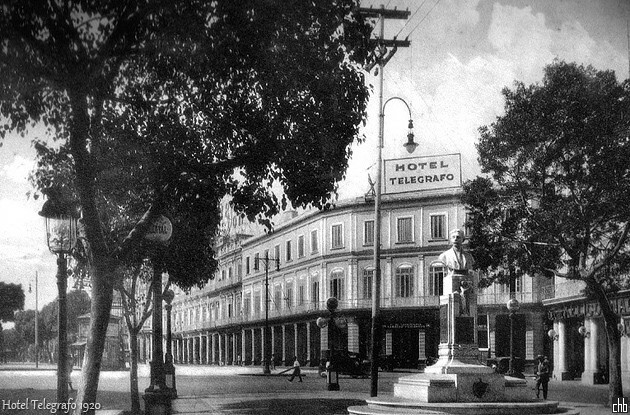 Named after the country’s first telegraph station, Hotel Telegrafo is Cuba’s oldest hotel. 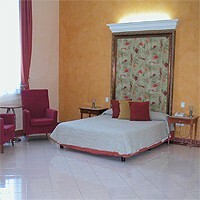 Set on the corner of two of Old Havana's main streets, it is also perfectly located for exploring. 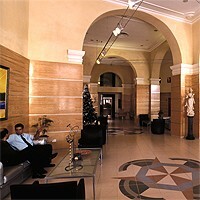 Hotel Telegrafo’s history can be seen in the classic architecture with high ceilings & ancient brick arches, which contrast wonderfully with the colourful modern lobby & rooms. 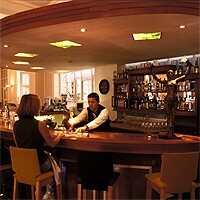 Many guests are mesmerised by these original features as they enjoy cocktails & snacks at the bar, & when enjoying more sumptuous meals in the à la carte restaurant. Guests can also enjoy the outside snack bar, set conveniently in the inner courtyard, which also features a tranquil fountain. Breakfast is always an enjoyable experience at Telegrafo hotel, with a large buffet to choose from & relaxing live music every morning. You may even be lucky enough to hear a happy tune from the Omelette Man! 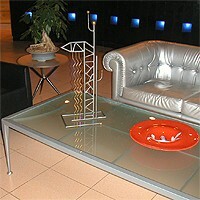 But the location is ultimately what makes Telegrafo such a great hotel to stay. Not only is it just across from the city’s central park but Hotel Telegrafo also stands on a wide, tree-lined street right beside the National Theatre & the old government building (the Capitolio). 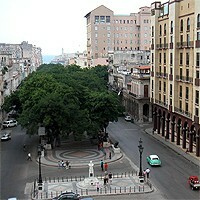 The hotel is also within easy walking distance of Habana Vieja’s colonial centre, picturesque sea wall & bustling Malecon ocean walkway. The contrast of old & modern Cuba is reflected in the Telegrafo’s 54 well-appointed rooms, with lively colour schemes & large windows that fill each room with light. 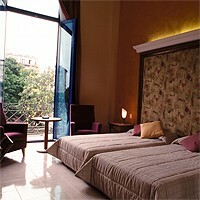 All rooms have large beds with air conditioning, phone, satellite TV, safe deposit box, hair dryer, mini bar & ensuite bathroom. 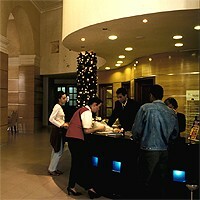 Groups can also be accommodated as there are interconnecting rooms on each floor. For extra luxury, upgrade to one of the 9 beautifully decorated suites, with benefits including separate living area, kingsize bed, jacuzzi bath & balconies. 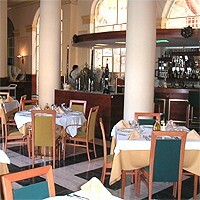 With the government building nearby & Telegrafo being the oldest hotel in Cuba, imagine who stayed there before you.